Nike Free sneakers are designed to give your foot more freedom of movement than traditional running sneakers. When you run, you are using some foot muscles more than usual, so the new Nike Free Run technology features a thinner layer in between your foot and the ground, allowing it to move more naturally. Running, training or exercising with any kind of shoe involves a certain amount of lesion risk, so technology used in sneakers is always trying to minimize this. After discovering that athletes from Stanford University were training barefoot on a golf course, three of Nike’s most visionary employees decided to develop sneakers that would feel lighter and more natural, almost like going barefoot. They examined a group of men and women through pressure insoles on their feet and high speed cameras, to capture their foot movements. 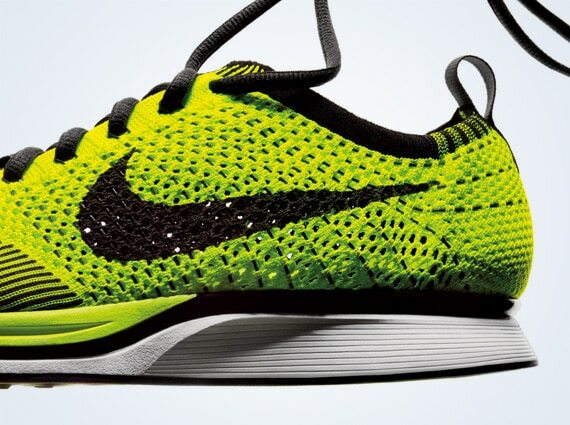 After eight years studying barefoot running, they were finally able to understand the angle of depth used when running barefoot as well as the pressure and position of the toes, giving Nike designers the opportunity to create these unique sneakers with incredible flexibility. And the best part of all of this? 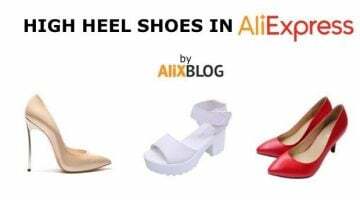 You can find them for much cheaper in AliExpress. Nike Flyknit technology was inspired by expert runners looking for tight fitting sneakers and a closer feeling to running barefoot. 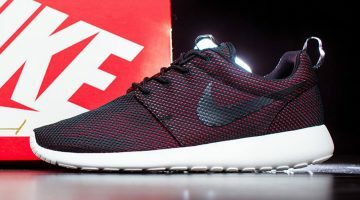 To achieve this, Nike created a top part woven with static proprieties giving the shoe an incredible structure and durability. 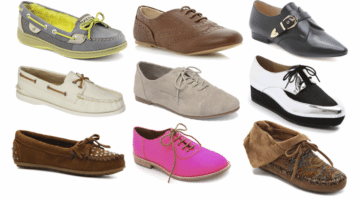 In fat, these new models are created to allow the foot to move in the most natural way possible. Later on, the brand developed other elements of this top part to adjust its support, air permeability and flexibility. The result of it all is a light, tight fitting top section with barely any seams. In fact, all the new models feature hexagonal grooves in the exterior sole which create six different points of flection, allowing the foot a freedom of movement, no other shoe does. 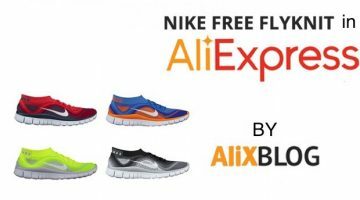 Most of the Nike Free sneakers you find in AliExpress, be it the Nike Free 3.0, Nike Free 4.0 or the Nike Free 5.0, are original. In fact, every day there seems to be more and more originals… Far behind are the days of replicas and acronyms. The only problem with Nike originals in AliExpress is they are all referred to under the same model and product name, so telling them apart can be hard. Let’s take a look. Replica or original Nike Free Run sneakers? Most of the replica Nike sneakers you find in AliExpress, won’t include the Guaranteed Authenticity stamp. 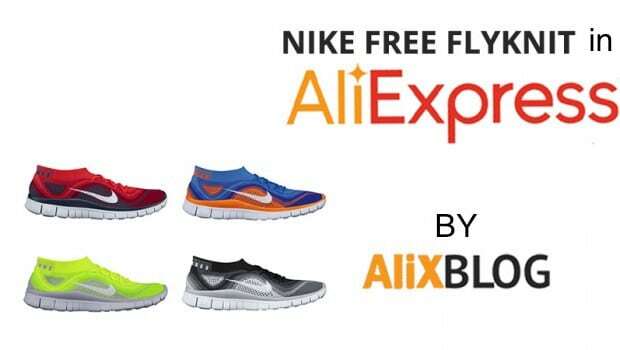 If you type Nike Free on the search tab, you will find a wide selection of running Nike sneakers. So, to known which ones are original, just look for the authenticity stamp. Also make sure you known how to tell the difference between a good shop and one that isn’t as trustworthy. It will only take a minute and will save you a lot of headaches. To do this take into account some things, such as the shop’s reputation (as a general rule, from 1 diamond on it’s a good shop), reviews and comments by previous customers (this will give you a better idea of what to expect) and the number of sales. AlixBlog Advice: again this is super important. Telling the difference between a replica and an original is really easy. 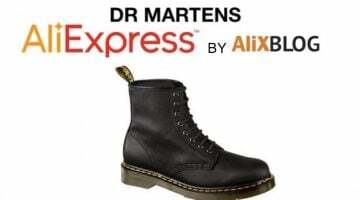 All you have to do is check the price (if you find them for less than 50€ you can be pretty sure they’re a replica) and the description (when its original, it will be stated in the description of the product). The best way to be sure: if it features the Guaranteed Authenticity stamp you can be 100% sure its original. If it isn’t, they will have to give you back up to double the amount you originally paid. You are completely covered! Another option you have is investing in a pair of Chinese branded sneakers. These are pretty cheap and the quality is actually very good. 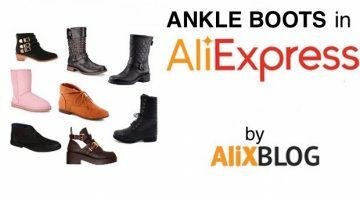 In order to find Nike Flyknit sale shoes in AliExpress the only thing you have to do is type in the search bar: Knit Running shoes. You will find a ton of results, most of them reasonably priced and much better quality that réplicas ;). 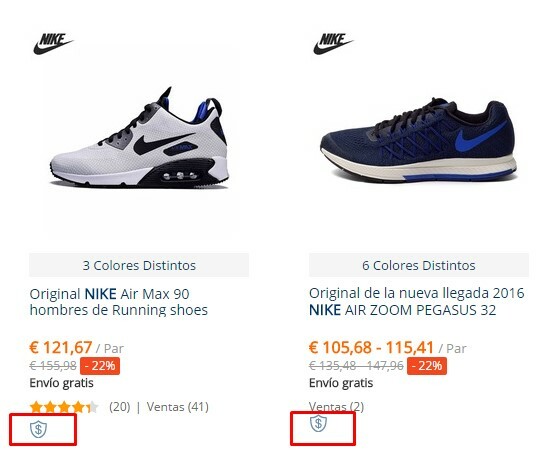 Finding Nike Free sneakers for less than 100€ in any shop is almost possible. That is, in any shop except AliExpress, where you can originals for 80€. It’s not an incredible discount, but nevertheless it means you are saving money. Remember you can always contact the seller directly to ask any question or even ask for pictures of the real product.